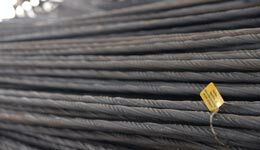 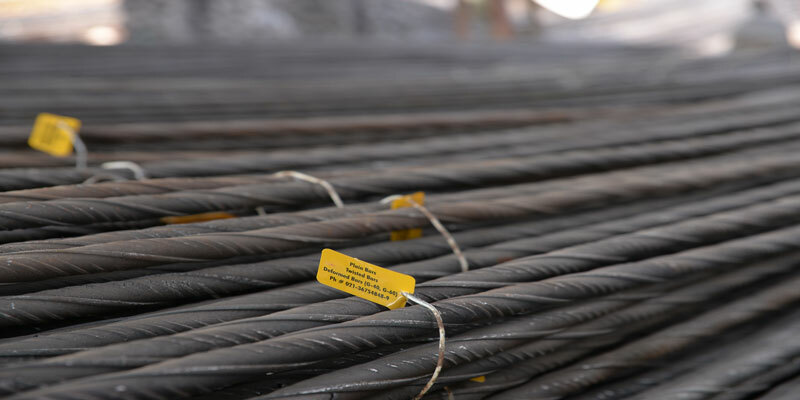 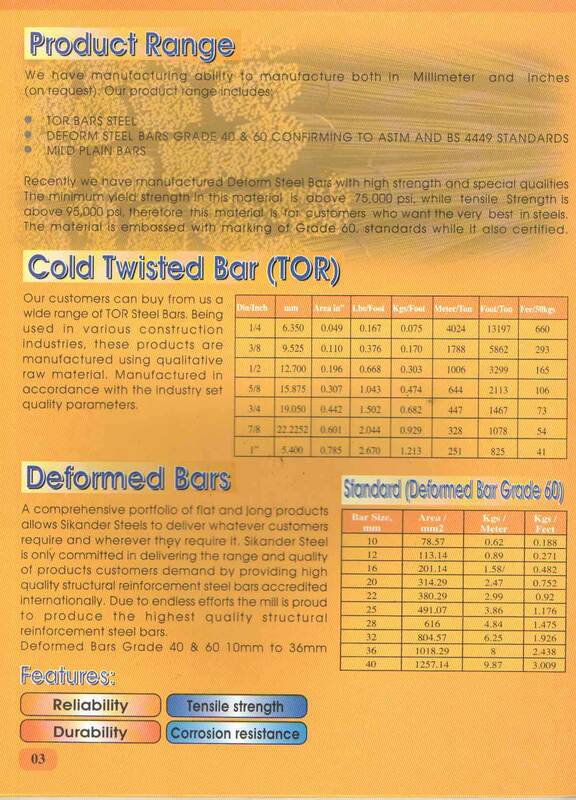 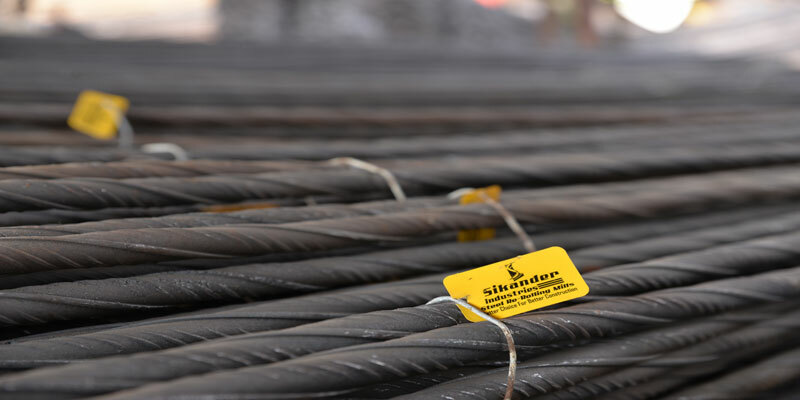 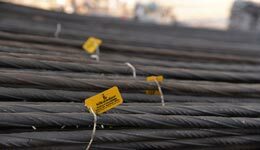 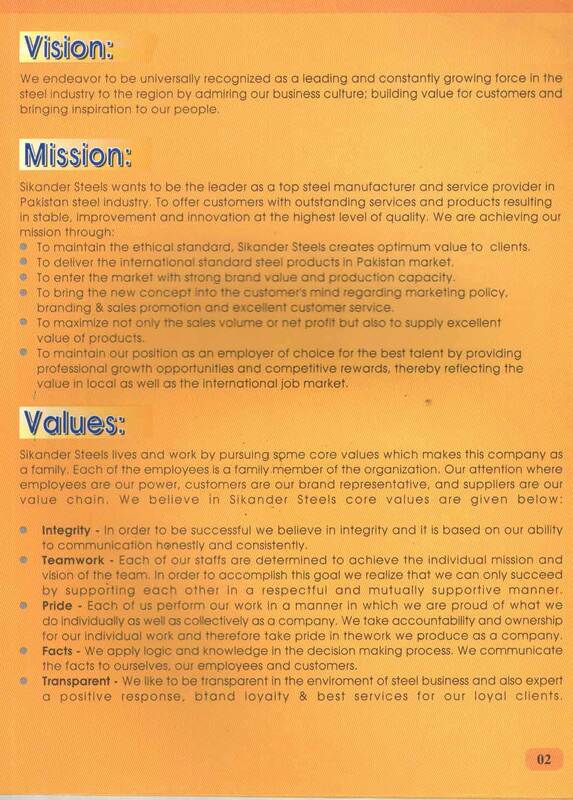 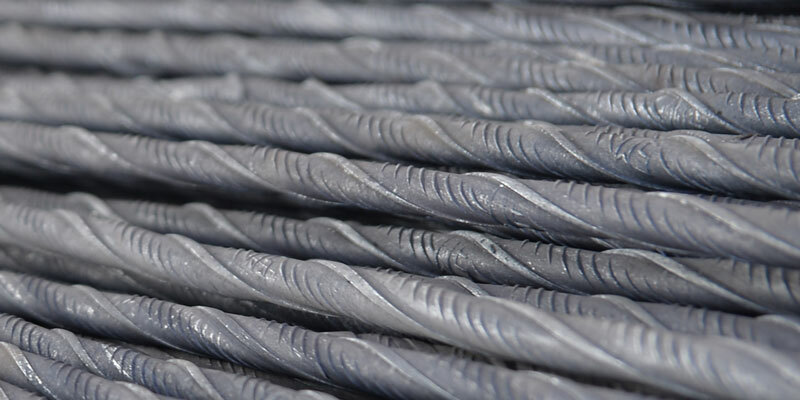 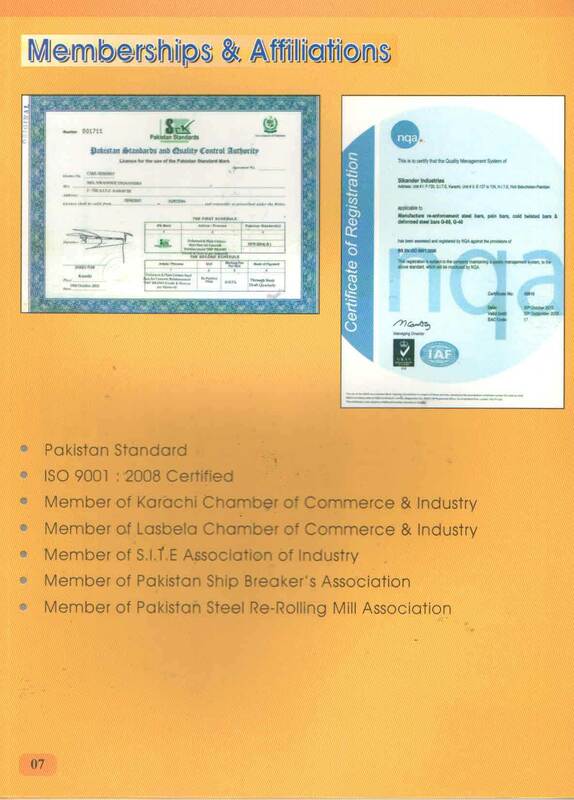 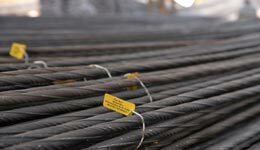 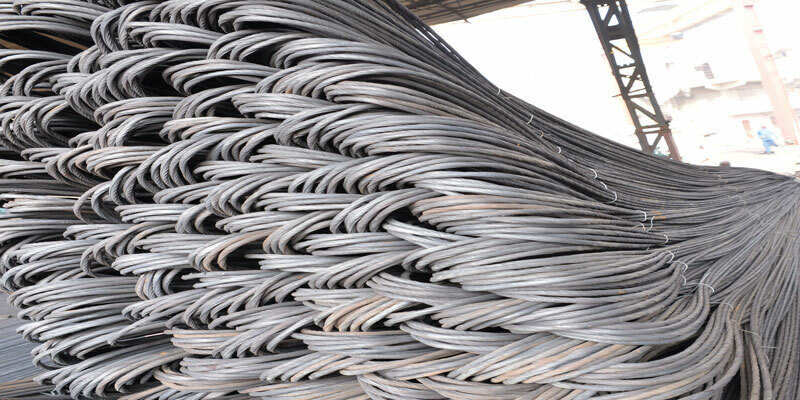 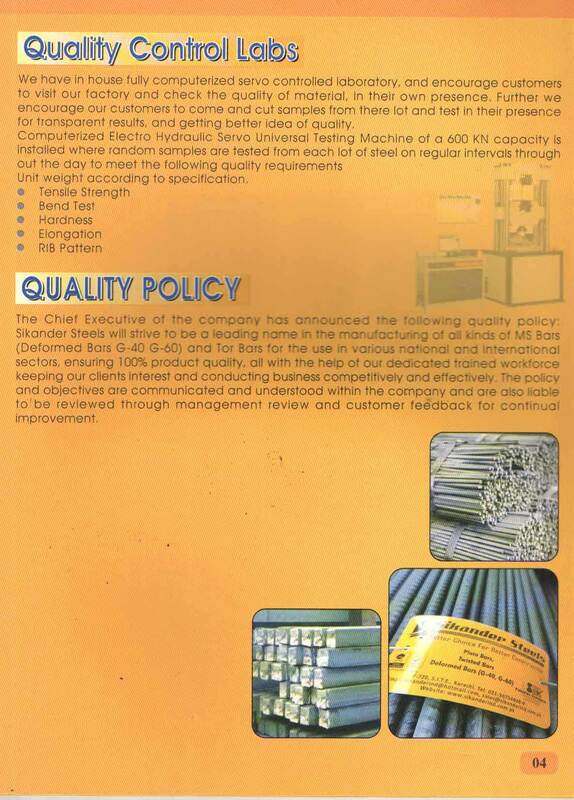 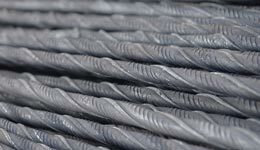 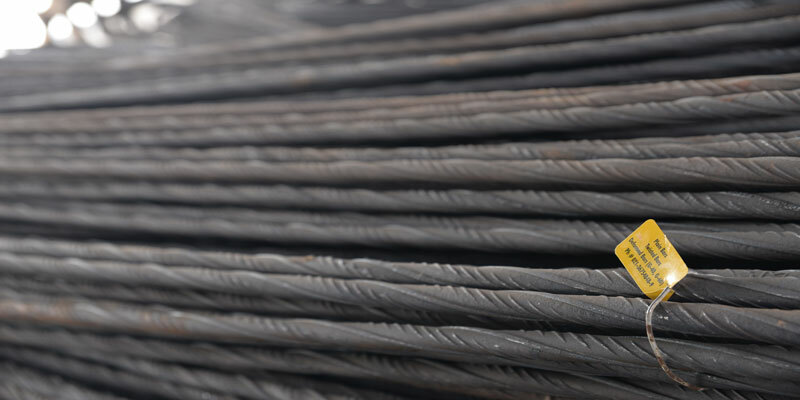 Our customers can buy from us a wide range of TOR Steel Bars. 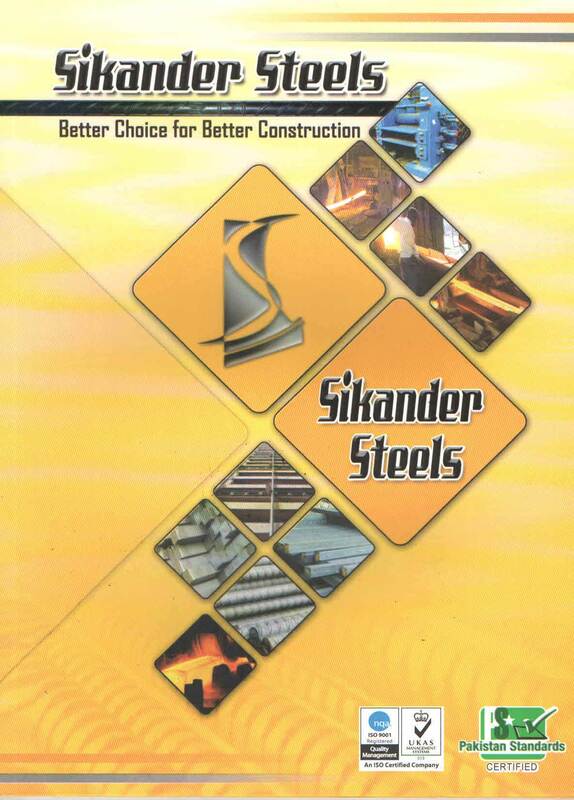 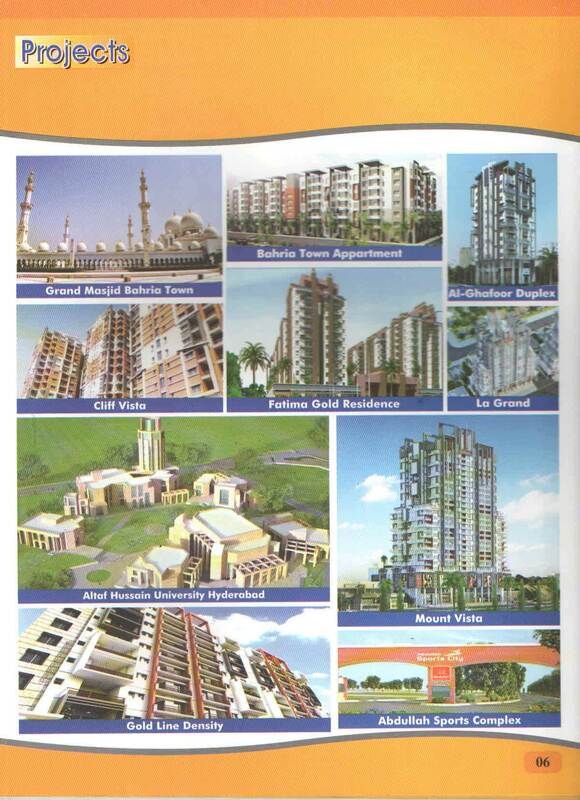 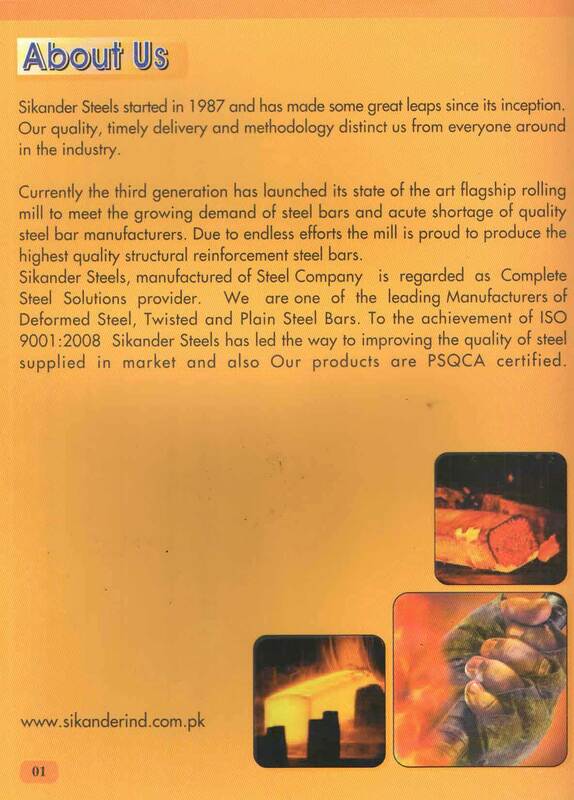 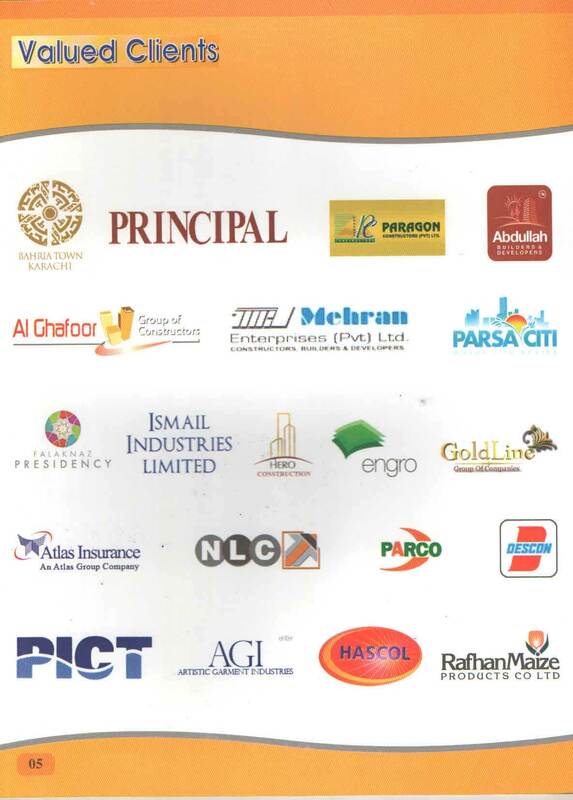 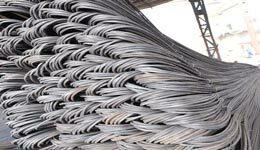 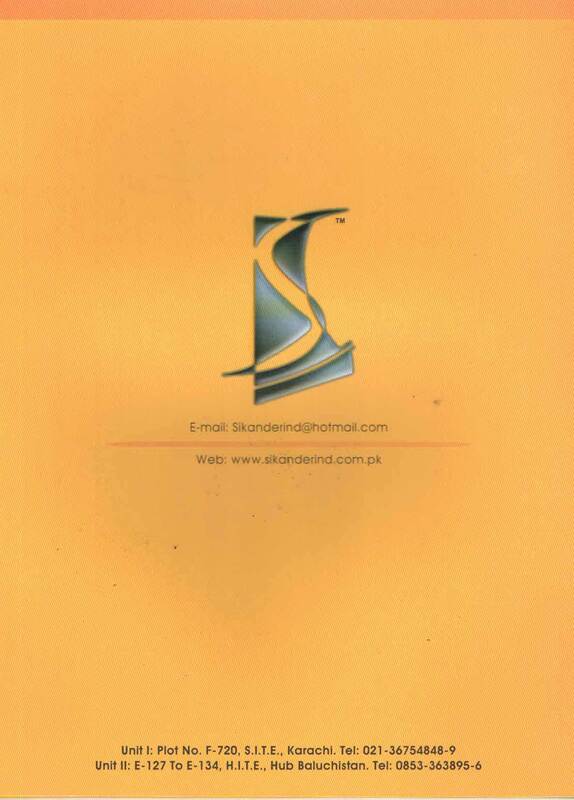 Being used in various construction STEELS, these products are manufactured using qualitative raw material. 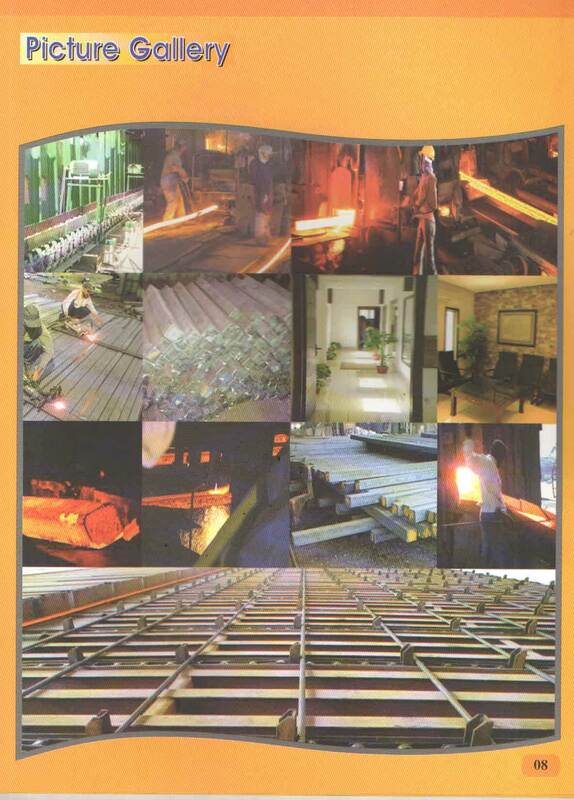 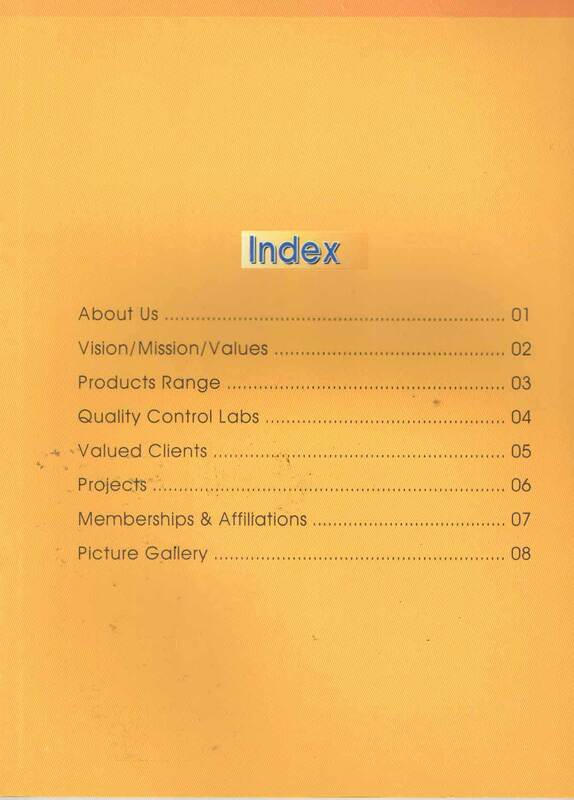 Manufactured in accordance with the industry set quality parameters.